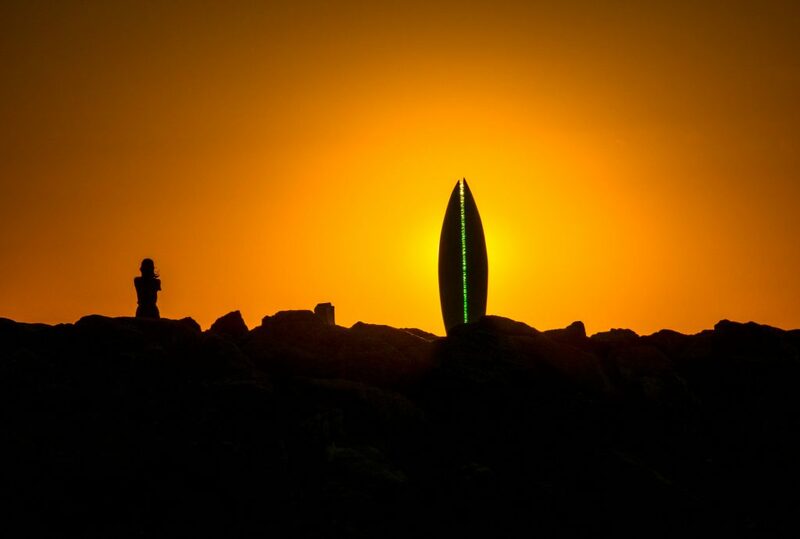 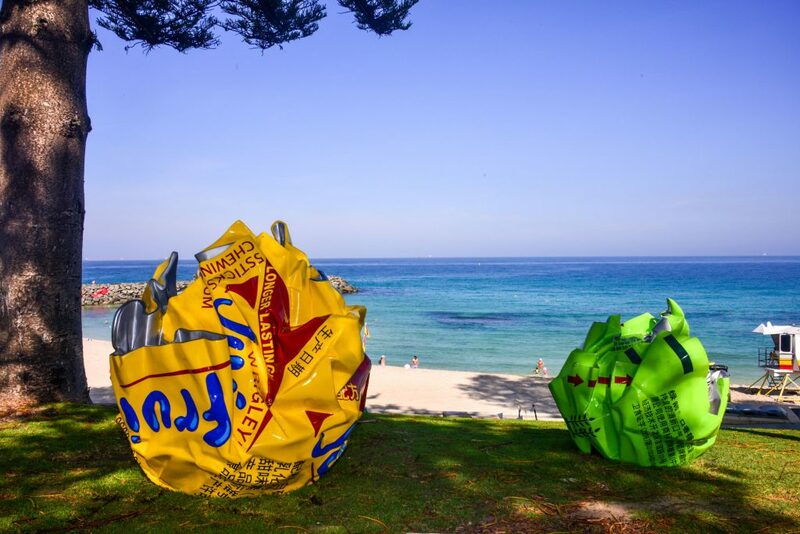 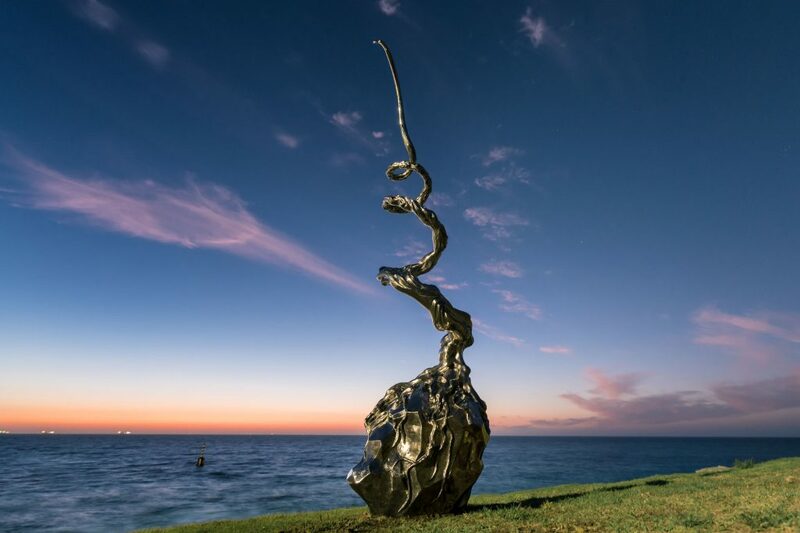 Sculpture by the Sea, Cottesloe is staged on the beautiful Cottesloe Beach, Western Australia. 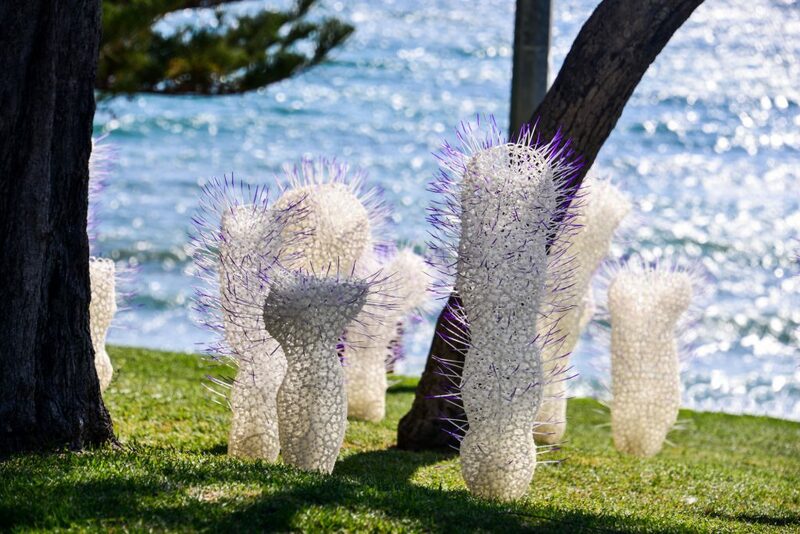 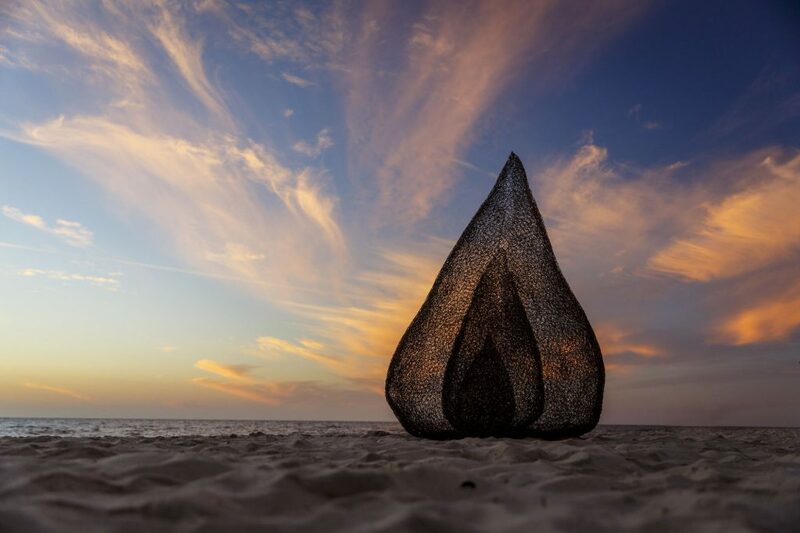 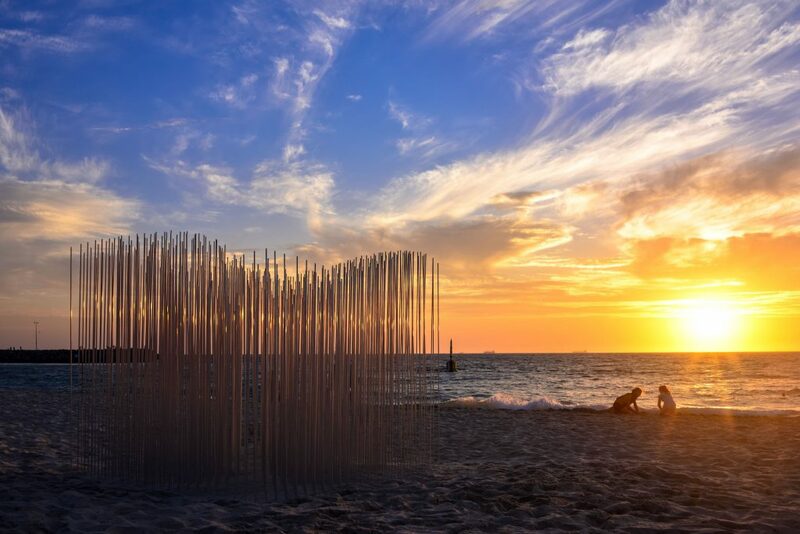 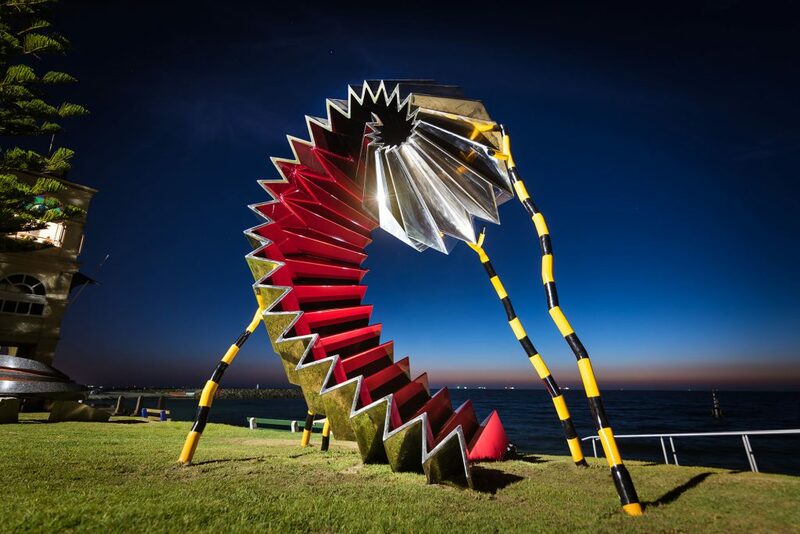 The exhibition is featured from the sea wall all the way along the sand towards North Cottesloe and on the surrounding grassed areas creating a beautiful sculpture park. 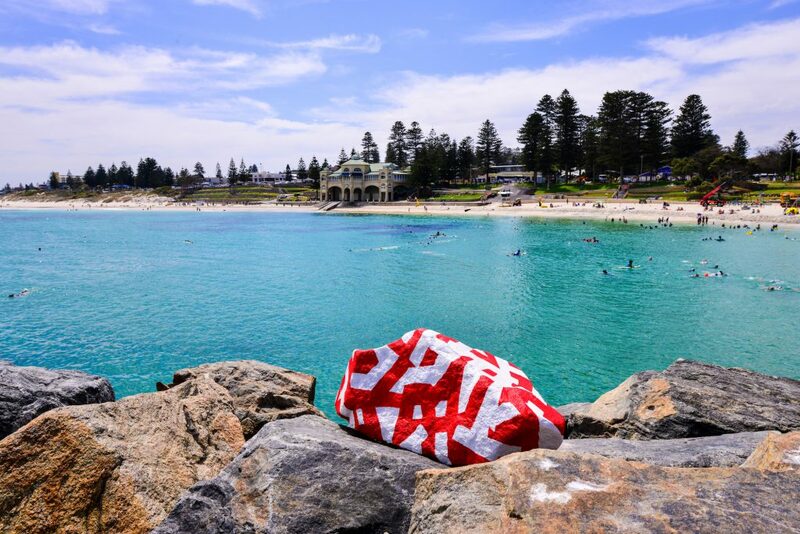 Access to Cottesloe Beach can be made from the ramps or stairs at different locations along Marine Parade. 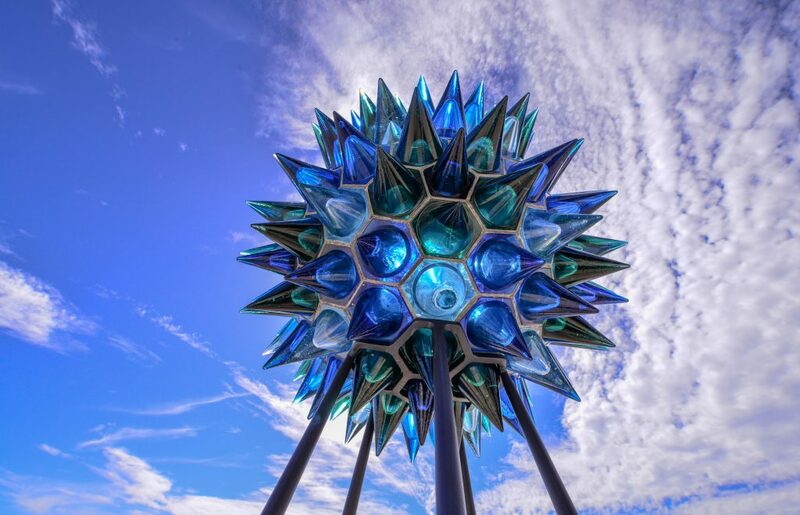 Get organised for your visit with by reading about Getting There & Around, Accessibility Information, Where to Stay & Where to Eat. 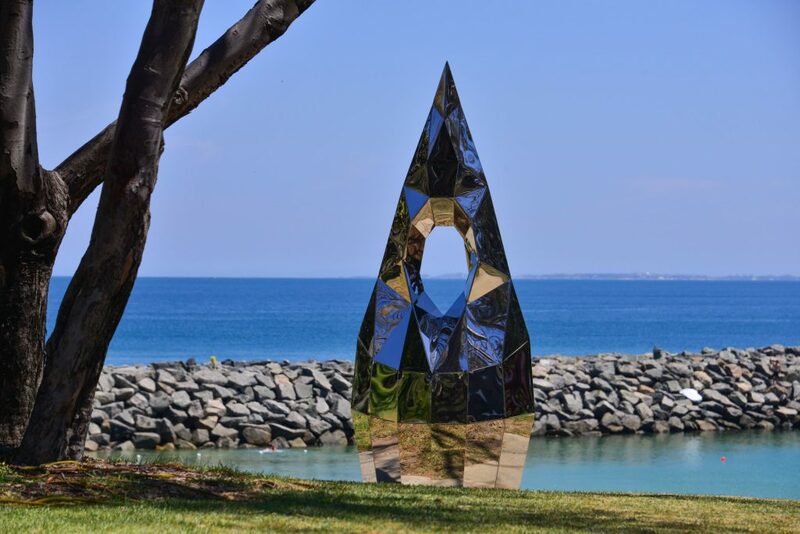 Get involved in some of the public programs during the exhibition including the Alcoa Schools Education Program & the free Tactile Tours. 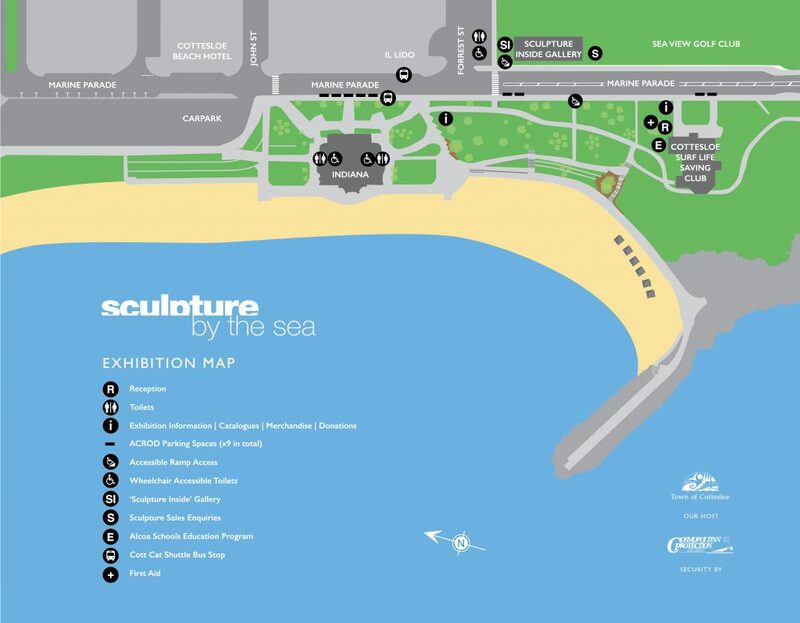 You can also find out about the exhibiting artists, and which sculptures have received awards & subsidies.